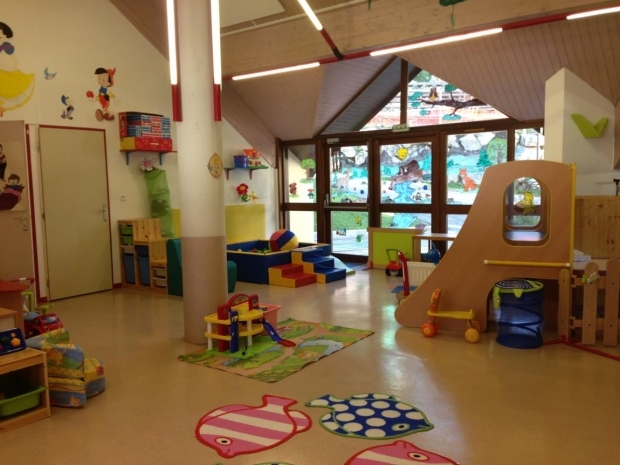 Oz has an excellent creche, of which we've had very good experience with our own children. Being French registered, they have strict regulations to adhere to - which as parents ourselves, we find reassuring. The creche is very close to the chalet, about 150 metres away. During the winter season it is open daily from 9 am to 5 pm and takes up to 20 children from 6 months to 6 years old. You can opt to leave your children for a half or full day. 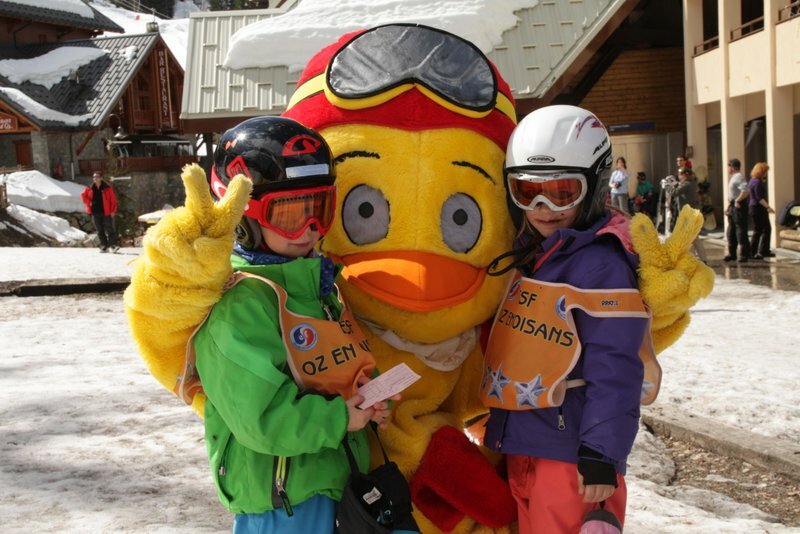 There are also ski lessons available for those children aged 3 years and above, which is run in conjunction with the French Ski School (ESF). 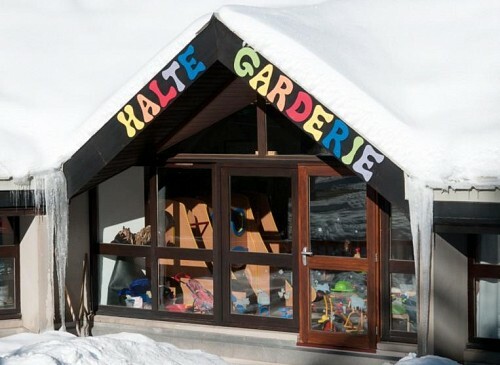 The ESF & the creche work together, so your child can be picked up by the creche staff from ski school. The creche is very popular during the peak season so we recommend you book early to avoid being disappointed. The child's health booklet or the vaccination certificate must be presented during registration. This is French law, before a creche can accept a child. Below are the contact details of the creche and further information including tarifs can be found on the Oz en Oisans website. If you need help in making a booking with them please let us know.